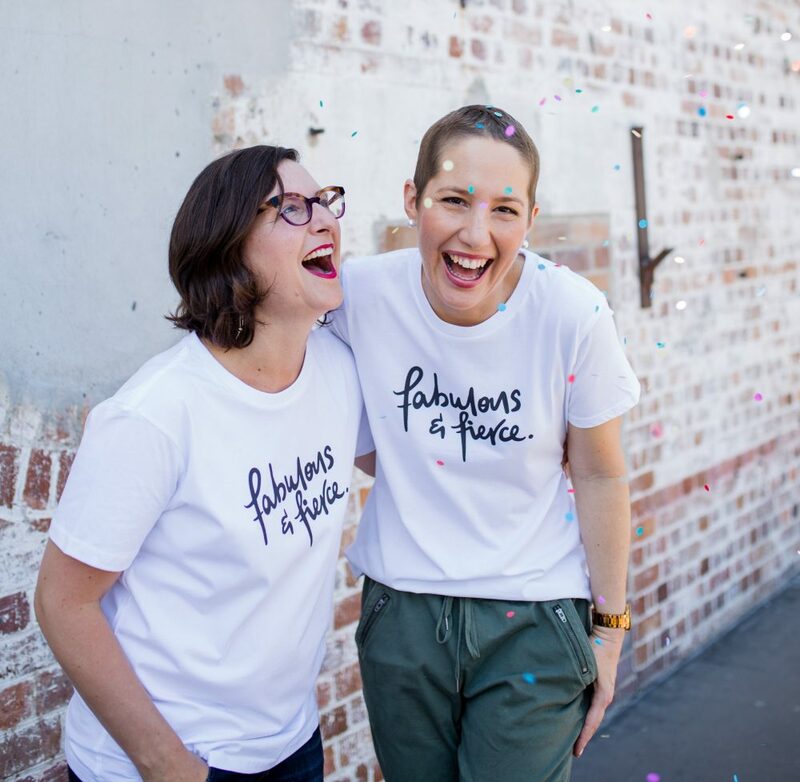 Without the support of businesses and companies donating their time, expertise and money, we would not be able to reach mums throughout Australia. Our strategic goal is to support 1000 mums in 2019 and we urgently need corporate support to make this support. Promote Mummy’s Wish as a Workplace Giving partner. Nominate Mummy’s Wish as the charity partner at your next corporate event. Provide corporate sponsorship to a mum (or mums) with cancer near your business. Select Mummy’s Wish as the beneficiary of your next staff morning tea or dress-down Friday. Please contact us for an office fundraising pack. Donate the professional skills of your organisation to Mummy’s Wish. Donate your company’s product to the Care Packs which are sent out to new mums who register with Mummy’s Wish. Authorise your staff to donate a day volunteering to Mummy’s Wish. Please contact us today to discuss other ways your organisation can partner with Mummy’s Wish and help us help more mums with cancer. Email contact@mummyswish.org.au or call us on 1300 045 741.